Akin to drinking salted, melted chocolate ice cream— if I didn't hate the words so much, I would use ‘hearty’ and ‘robust’ in the review— but I won’t despite their germaneness. 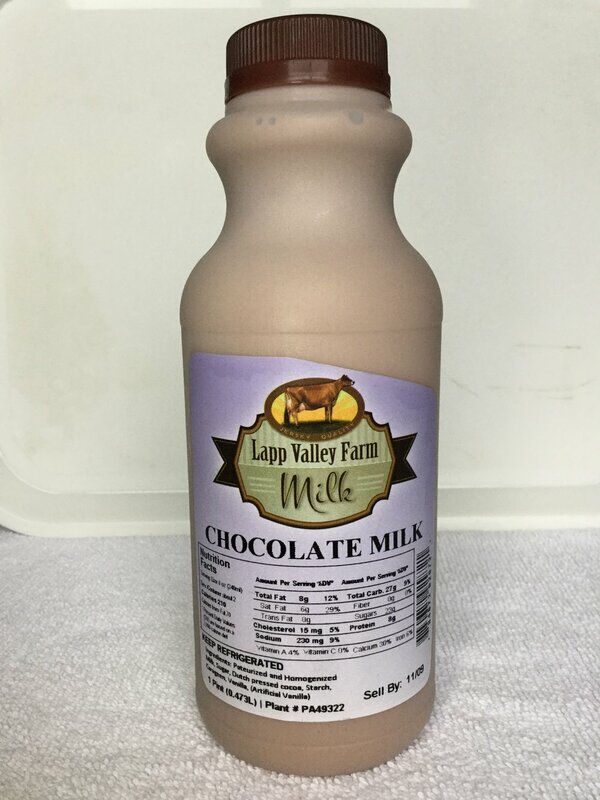 Lovers of thick, creamy chocolate milk look no further. 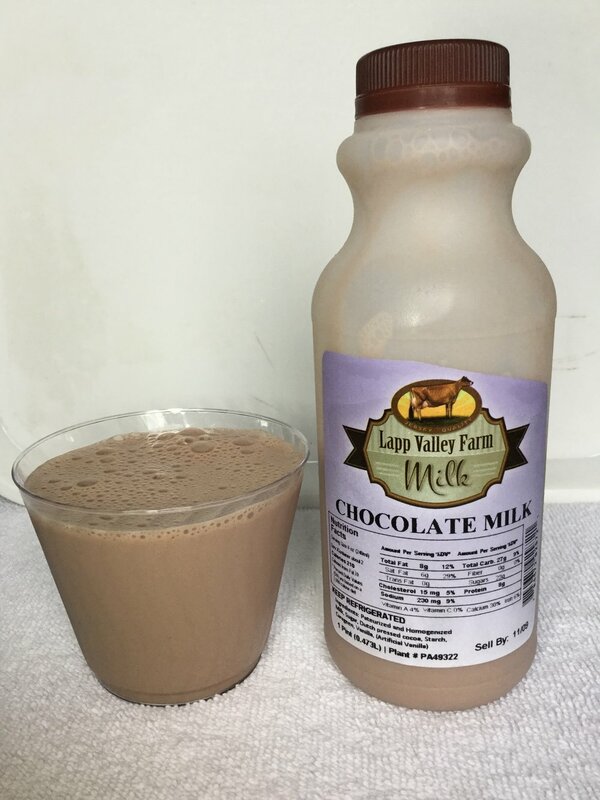 Milk, sugar, cocoa [processed with alkali], starch, carrageenan, vanilla, artificial vanilla.